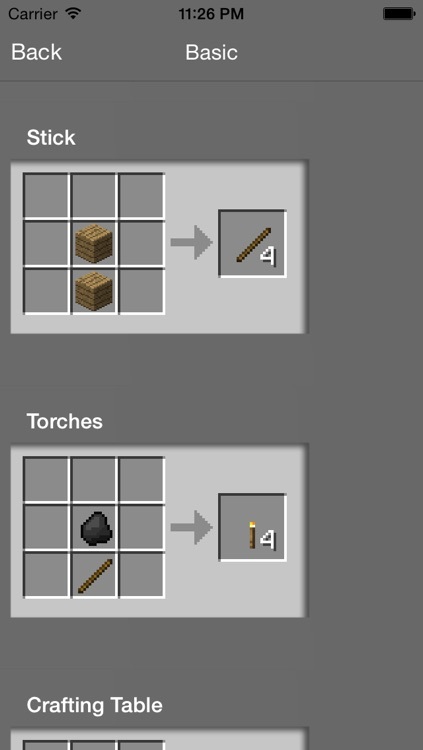 Ever forgot a recipe when you need to Craft something? 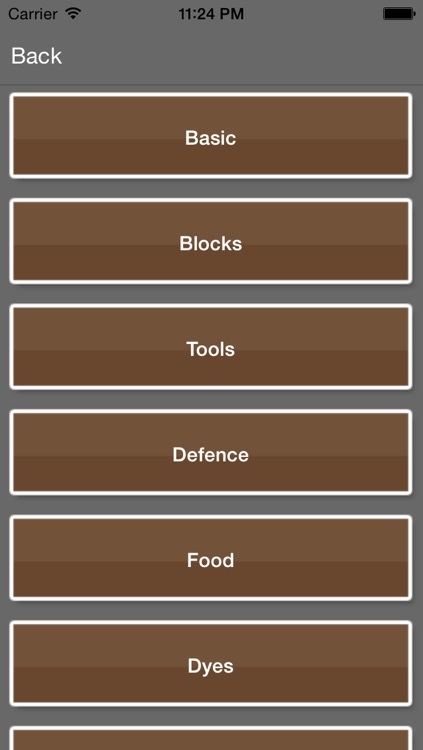 Well this is the app for you! 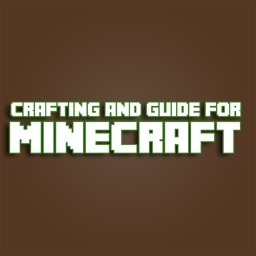 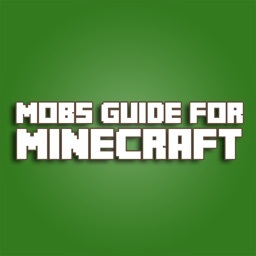 This is a Ultimate Minecraft guide, containing a Crafting Guide and also a Quiz to test what you know about Minecraft. 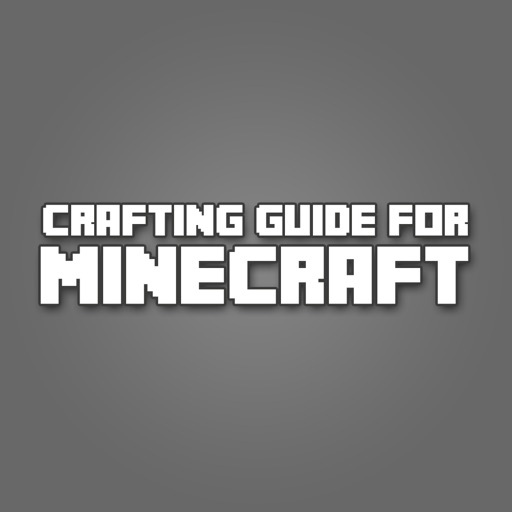 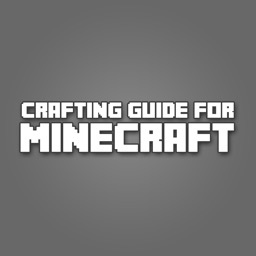 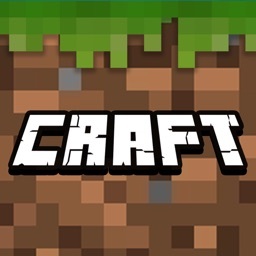 -A complete guide for Crafting in Minecraft. 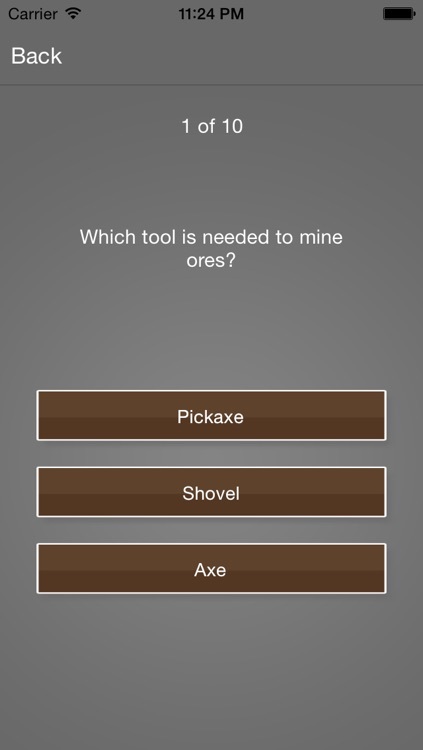 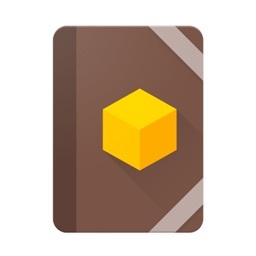 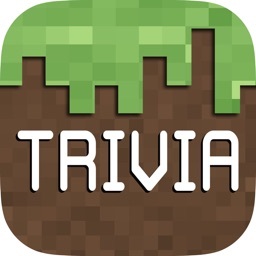 -Quiz, a quiz to test your knowledge about Minecraft. 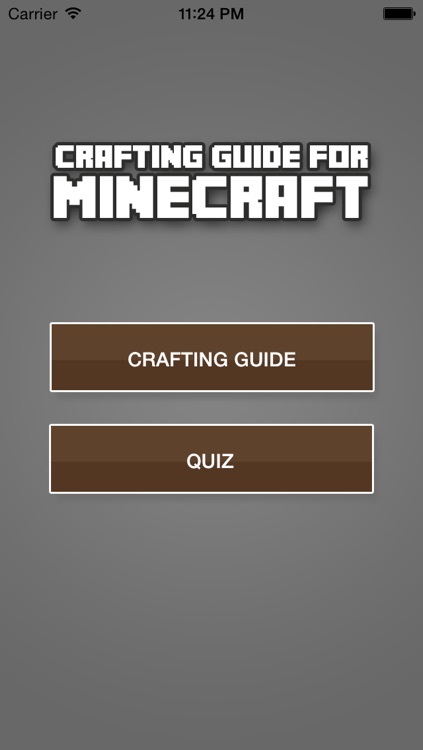 This is an unofficial guide to Minecraft, note that this app is not associated in any way to the Minecraft trademark.